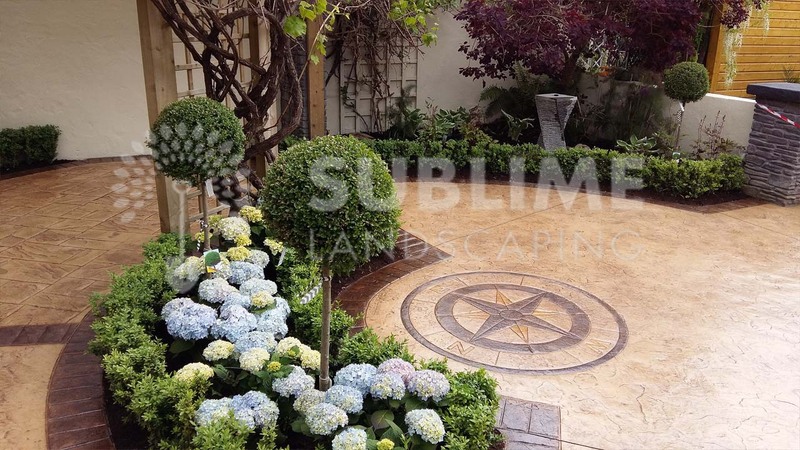 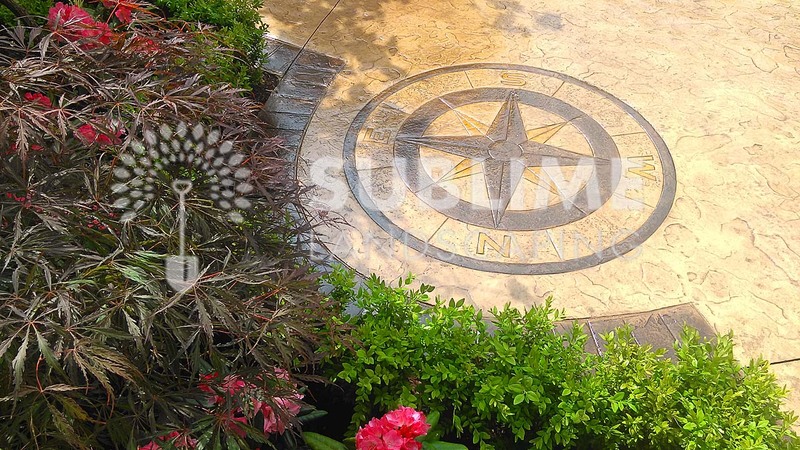 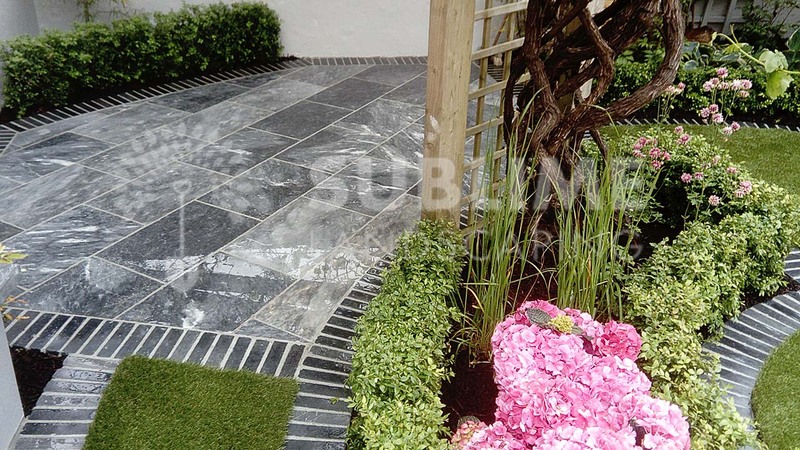 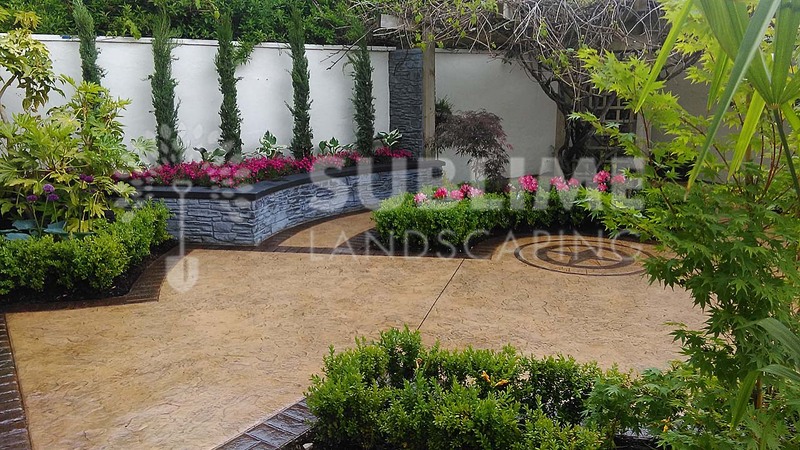 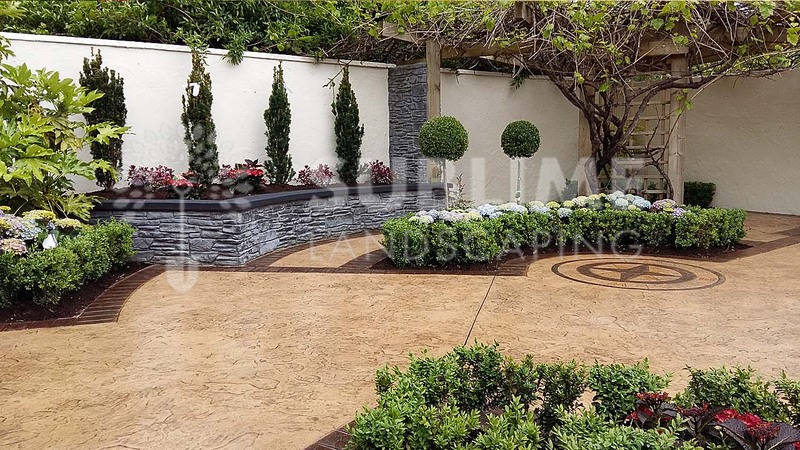 For the past couple of years we at Sublime Landscaping have had a permanent garden at the Mallow Racecourse which goes on display at the weekend of the Mallow Home & Garden Festival. 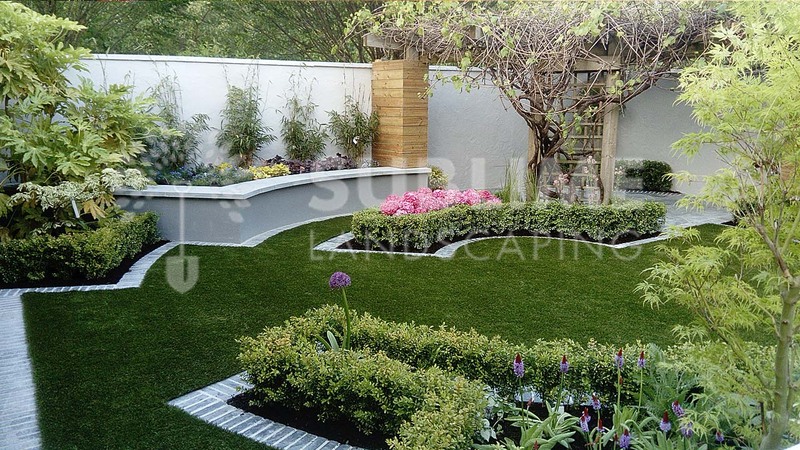 We adjust this garden each year and change some of the planting, paving and other aspects of the garden to show the general public how the same garden landscaped in different ways, using different materials, can look like. 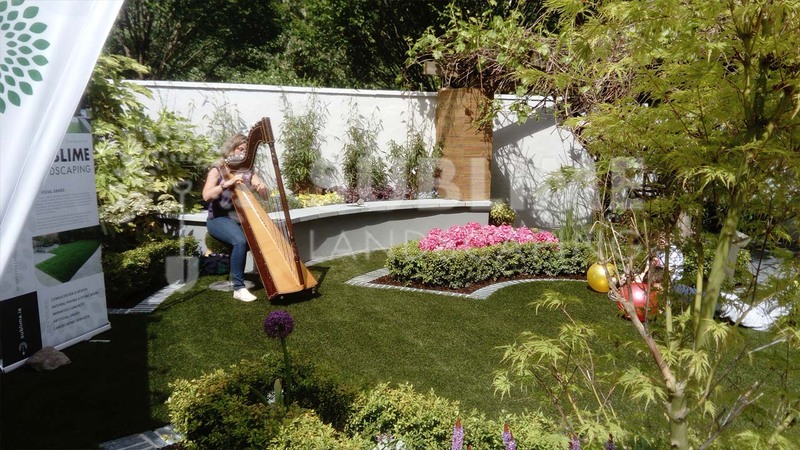 Mallow Home & Garden Festival is a great event for the family to explore the realm of landscaping available in the Cork Region.